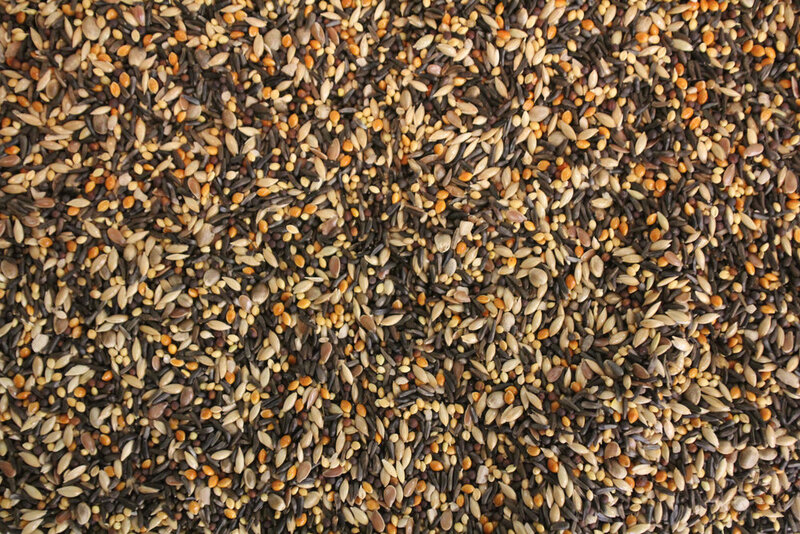 Peru imported more than 3 million dollars in canary seed, between January 2015 and December 2016. By 2016 imports of canary seedlings declined by almost 60%, compared to imports during 2015. The main markets of Peru import the canary are: Canada, United States of America and India. Intercompany y Señor de Huanca S.A.C. If you want to know more about the market of canarian seed around the world, feel free to subscribe. Get more potential contact buyers and suppliers of CANARIAN SEED around the world. Global Analysis, prices, markets and more.